When the temps get warmer, I find my self searching my closets for cute t-shirts. It's too easy to throw one on with shorts for running errands, lounging around the house, or wearing to the pool. This Jessie Lynn Designs tee from Itsa Girl Thing is so me! 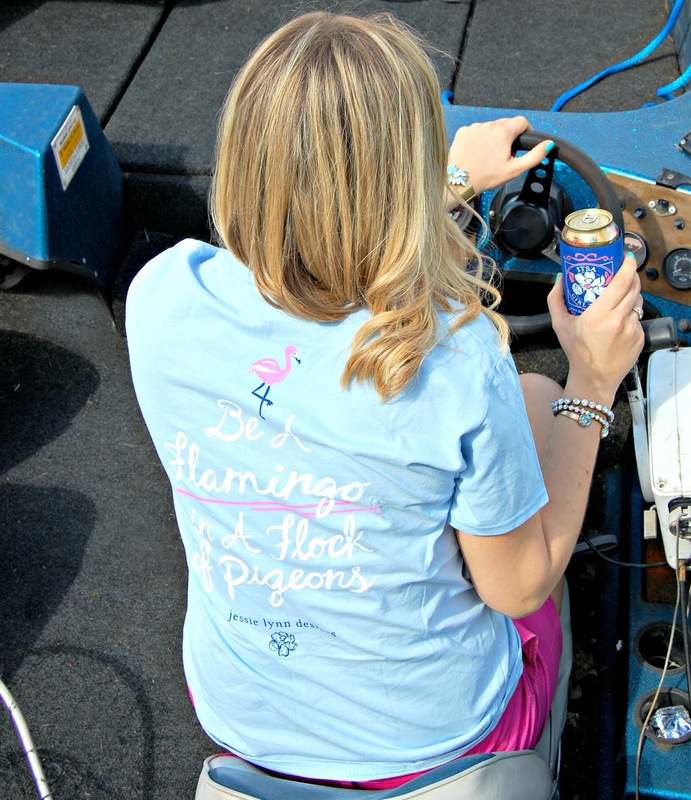 I can't wait to sport it around the lake on many more days this summer, it's the perfect boat tee! 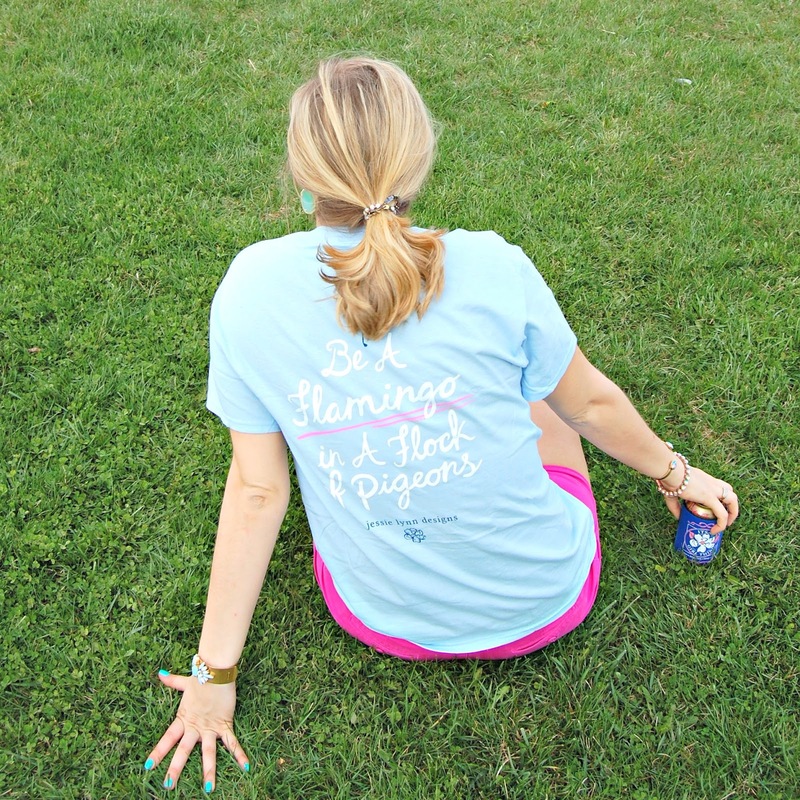 Itsa-Girl-Thing.com has tons of cute tees and even more thinks like hats, koozies, and decals. Be sure to check them out! They are both cute and extremely affordable! 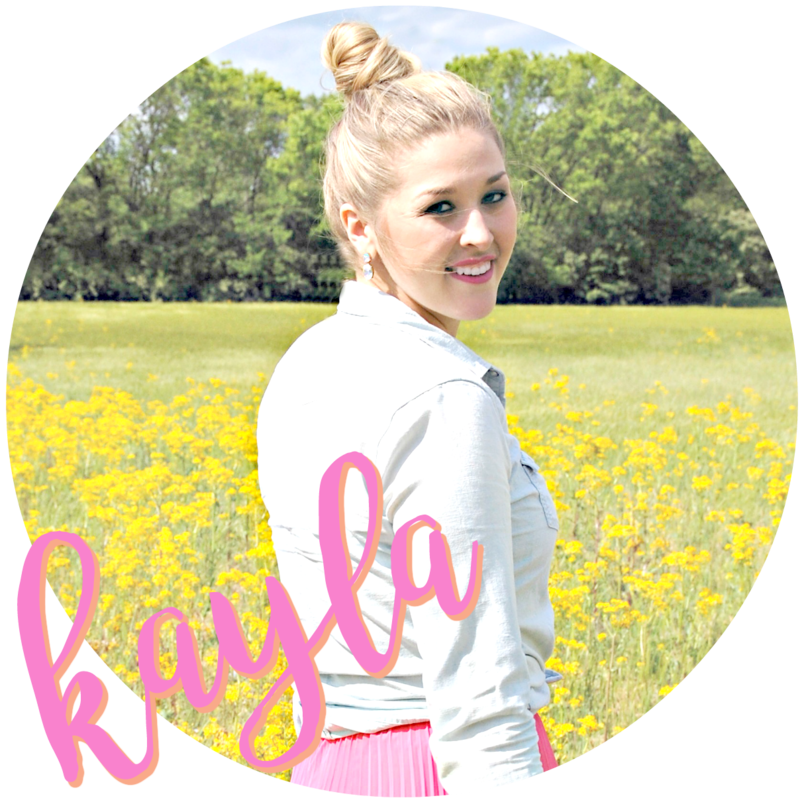 One of you lucky readers will get the chance to win a koozie and decal from Itsa Girl Thing! Head to Instagram for your chance to win! Cute shirt! Do you know how badly I wish I could wear this stuff to work? Some days I hate dressing business casual.